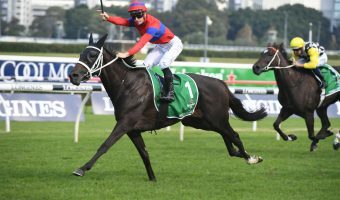 It was a favourite’s victory in the Australian Oaks 2018 results on Day 2 of ‘The Championships’ with the Chris Waller-trained Unforgotten proving her staying potential with a strong win over a gutsy runner-up Hiyaam in the Randwick classic. 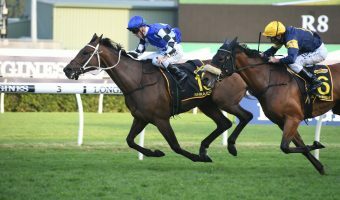 2018 Australian Oaks winner Unforgotten saluted for the punters at Royal Randwick with the race’s now five-time winning jockey Hugh Bowman aboard. Photo: Steve Hart. 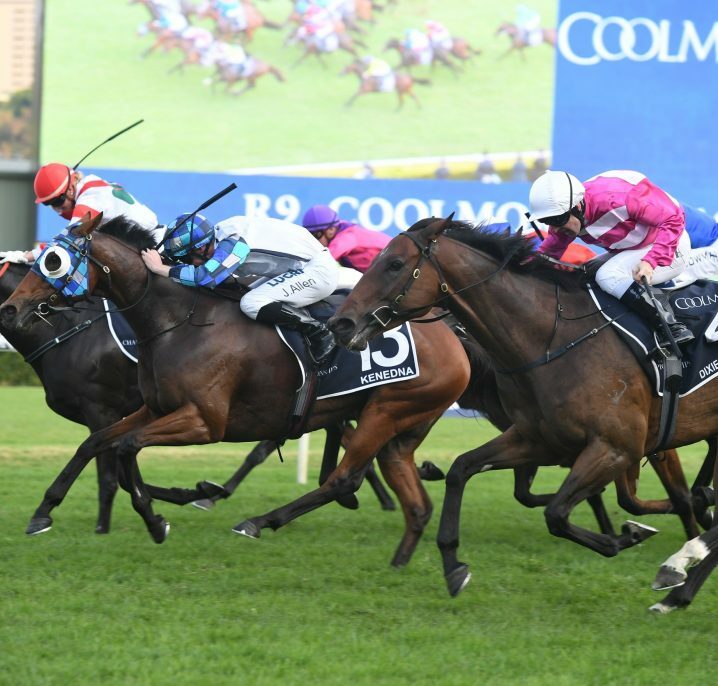 Last time out the same two fillies, both showing tremendous staying ability in the rematch, finished one-two in the Group 1 Vinery Stud Stakes (2000m) at Rosehill. 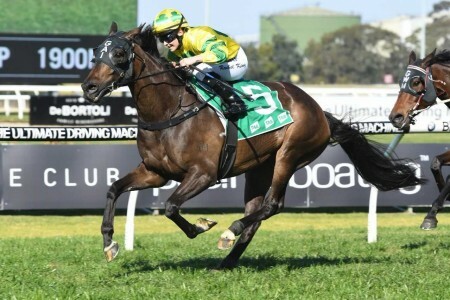 This time around however it was Fastnet Rock filly Unforgotten with the upper hand running down the nearly all-the-way winner Hiyaam in the Group 1 $1 million Australian Oaks (2400m). 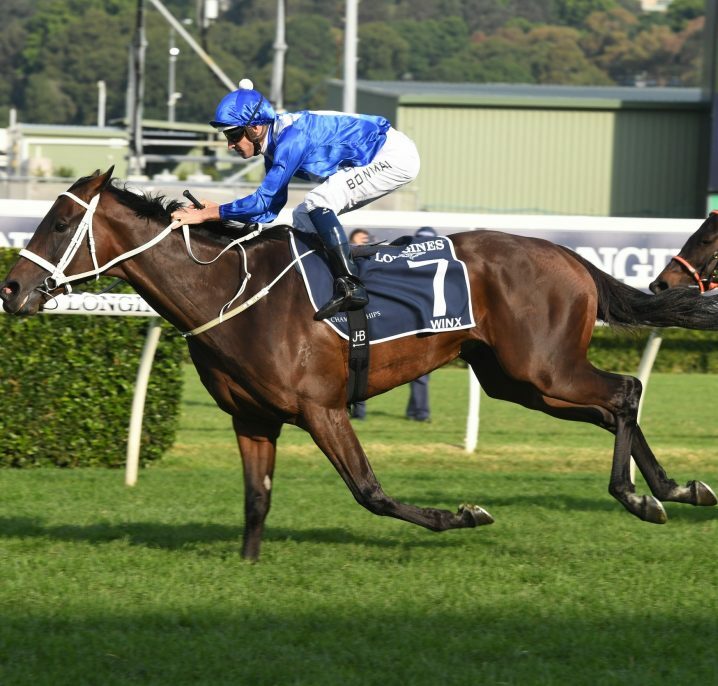 Given the perfect run by Hugh Bowman, the hoop warming up for the Winx ride in the next race, Unforgotten posted her first victory over further than 1500m. 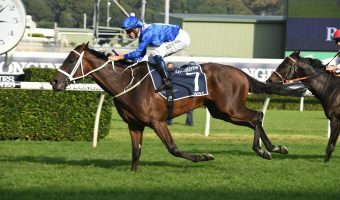 “I was always confident, I had such a lovely run in transit, I worked her on Tuesday morning so I knew what she was capable of,” Bowman said after the victory. 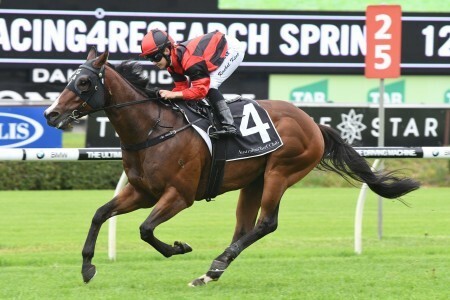 Two back she beat home the boys in the Group 2 Phar Lap Stakes (1500m) before finding herself too far back in the Vinery Stud Stakes before her two lengths second to the Mick Price-trained Hiyaam. 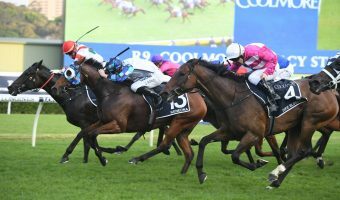 Her breeding suggested she would see out the 2400m and Unforgotten lived up to her pedigree and potential handing the trainer – jockey combo of Waller and Bowman their incredible 30th elite level win together. 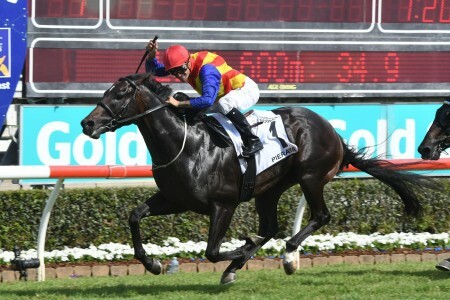 “You don’t know until you run it [the 2400m],” Waller said post-win. 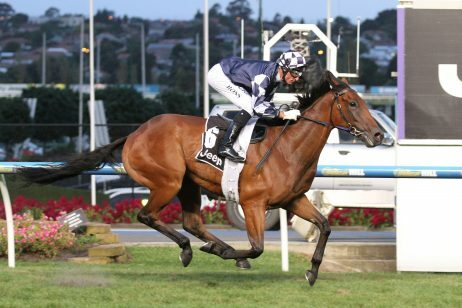 The second Australian Oaks favourite to get the job done in as many years after Bowman rode the Kiwi Bonneval to victory in 2017, Unforgotten was the fifth winning ATC Oaks ride for her hoop and third on the trot. 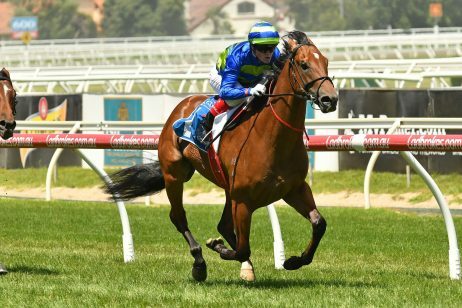 The master hoop had Unforgotten settled off the hectic pace set by High Chaparral filly Hiyaam, third in the spring’s VRC Oaks, travelling seventh throughout. 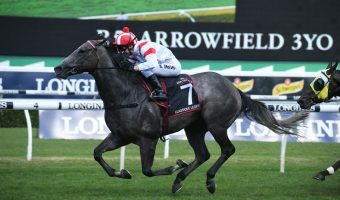 Jockey Michael Dee took the race into his own hands looking to lead from go to whoa again on the Vinery Stud Stakes winner, Hiyaam turning the Australian Oaks into a real staying test. 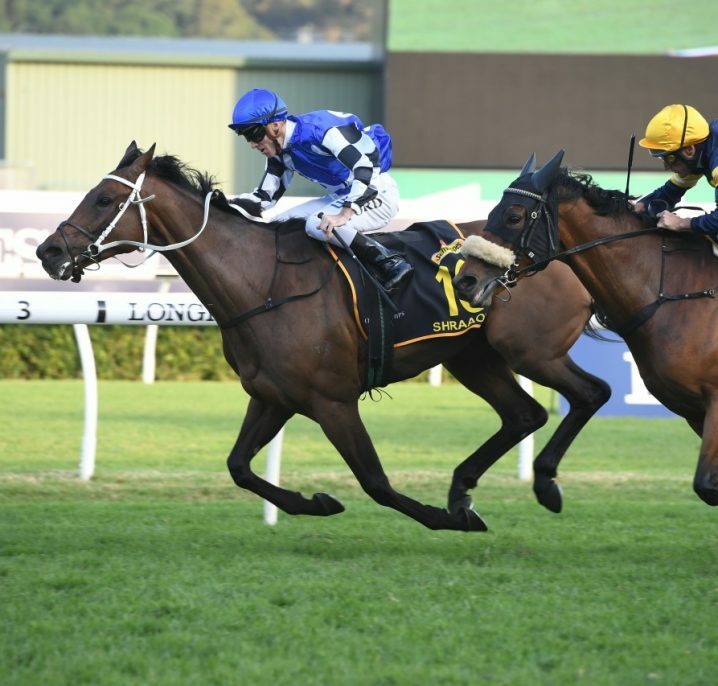 After going along at a hot pace throughout, the leader looked to be full of running at the 500m and Dee went for home three lengths clear of the rest of the fillies on the turn. 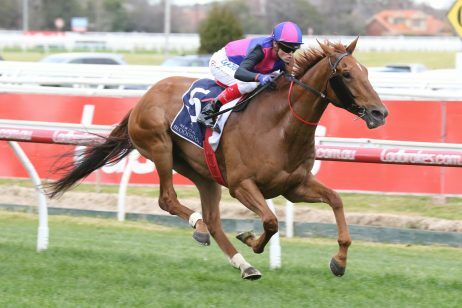 Bowman, who got his mount off the fence earlier at the 800m to give her an unimpeded run, pulled Unforgotten to the outside and let rip with a huge run 250m out giving chase. 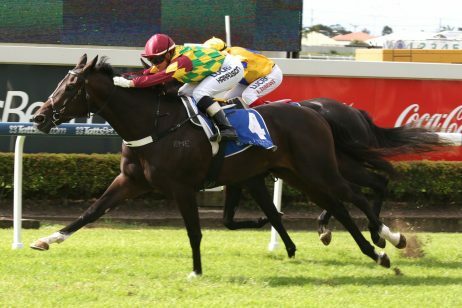 Unforgotten moved up to Hiyaam and the two broke clear of their rivals. 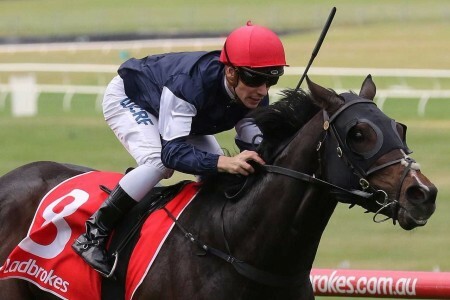 In the end, Unforgotten ($4) was too good for the very brave Hiyaam ($4.60) as the best two in betting ran the quinella, while Price’s triple-figure roughie Miss Admiration ($126) ran third behind her stablemate improving on Vinery Stud Stakes ninth. 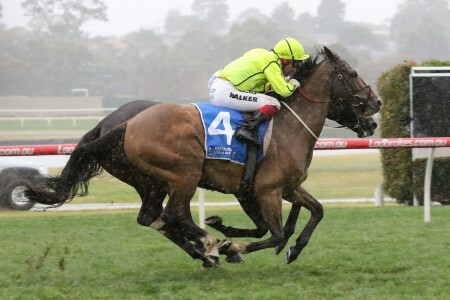 “When I did see that speed…obviously the first question was her stamina and whether she’d hold up,” Waller said. 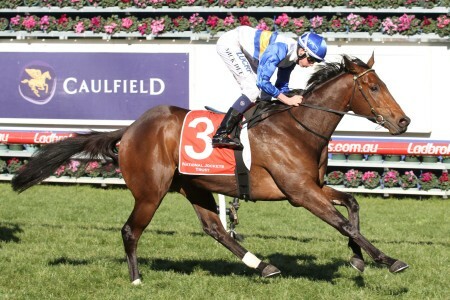 “She set about chasing and it was good to see her get the upper hand with about 100 metres to go. 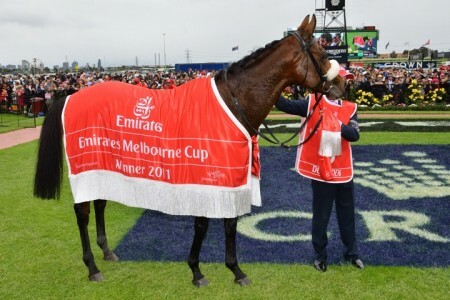 “Full credit to the second horse. 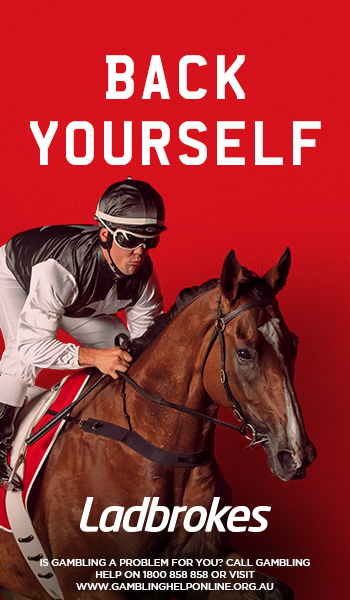 For the best autumn racing odds on the remaining Group 1 races in Sydney head to Ladbrokes.com.au today.